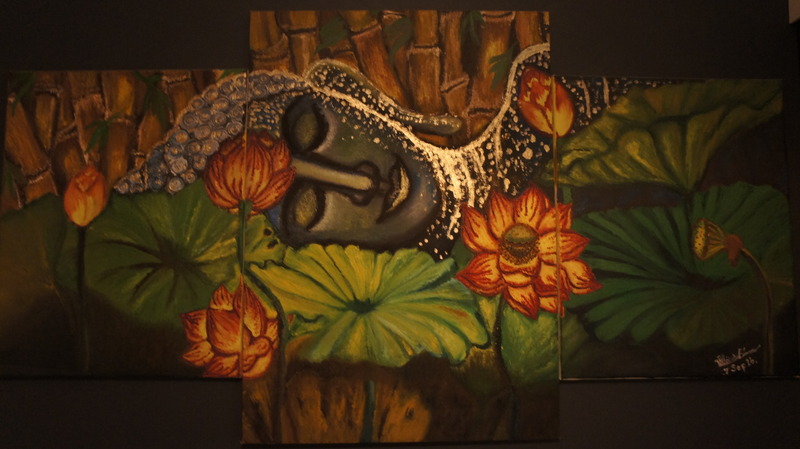 Welcome to Ob Oon Wellness Traditional Thai Massage in The Hague. ‘Ob Oon’ means ‘ Warm’, ‘Good feelings’, ‘Kindness, Friendly’ in Thai. These feelings are used as guides for both the design of- and the work in- our shop. 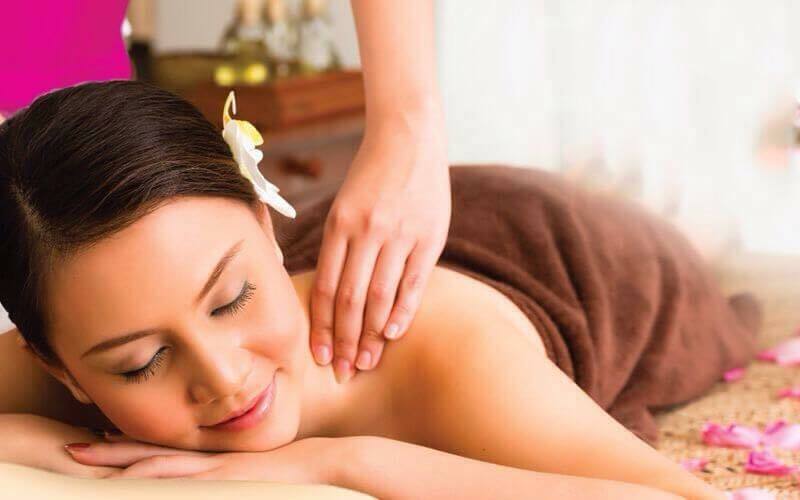 Our specialty Thai massage and sublime selection of massage and beauty therapies is guaranteed to leave you feeling relaxed and rejuvenated. 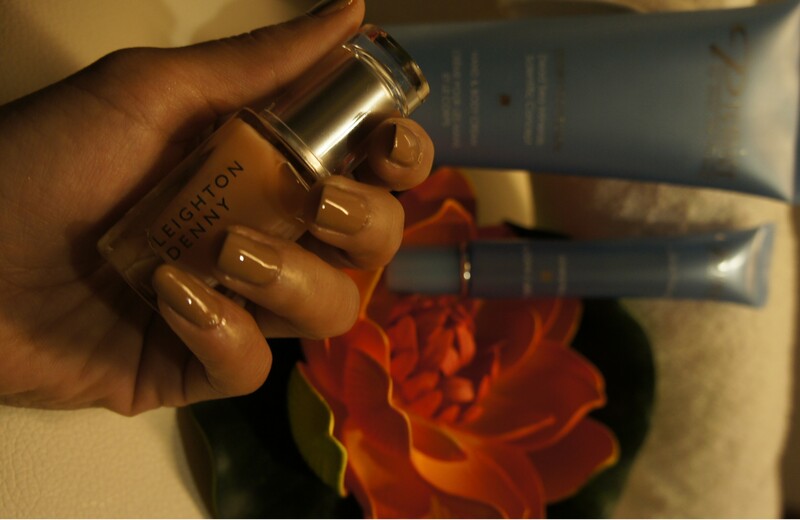 The atmosphere in the shop gives you a warm escape from the busy city life. 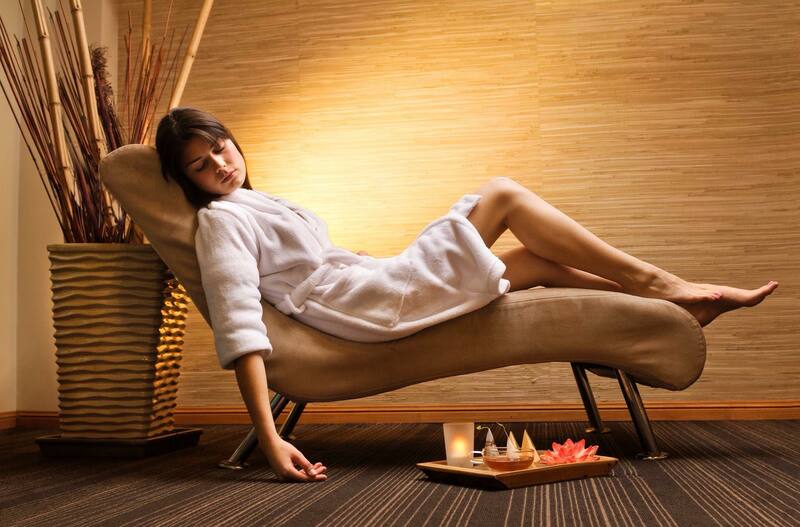 Ob Oon wellness offers several kinds of professional massages. Christmas time is coming soon. 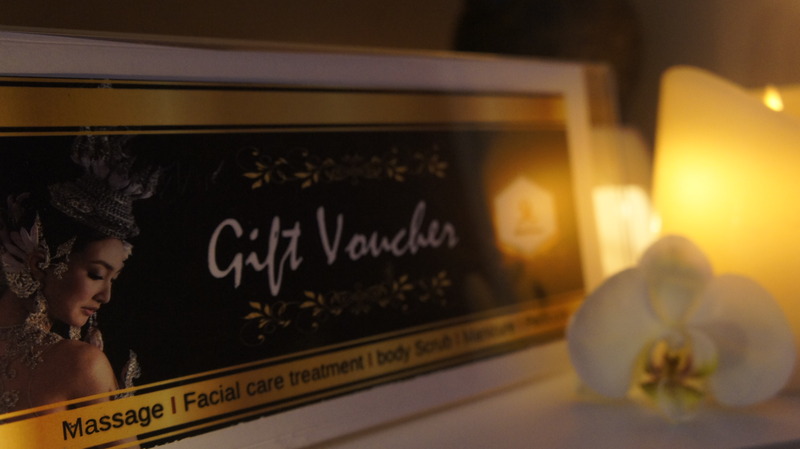 Give your loved ones a nice warm treatment of their choice with our gift vouchers. Amazing experience ! Sar is super professional and a lovely person. She definitely knows what she is doing and how to treat your problems. I loved the space, it is beautiful and built with love for sure. I'm looking forward to my next massage! For my first experience with therapeutic massage I must say that was fantastic. 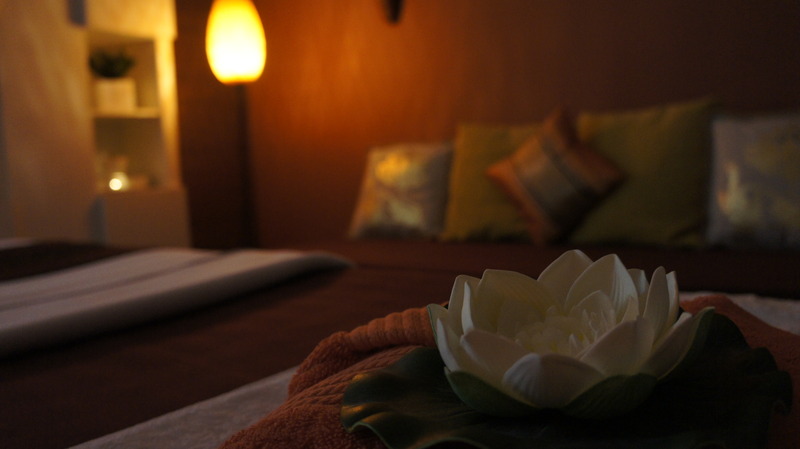 Professionalism, sympathy and with nice decoration and atmosphere, this wellness it's where I relaxed while treating and taking care of my body. It took me few years from back and it's guaranteed that I will return to keep an healthy body. Soo good! She knows exactly what she is doing and is really professional. The decoration is very relaxing. Sar really wants you to feel comfortable. After the massage you’ll get some traditional tea and fruit. I will definitly come back again! Fijne massage, ze weet hoe ze pijnlijke gebieden aan moet pakken. The deep tissue massage I had was the best I have ever experienced. Will definitely be going back and would recommend to all my friends, family and business associates. 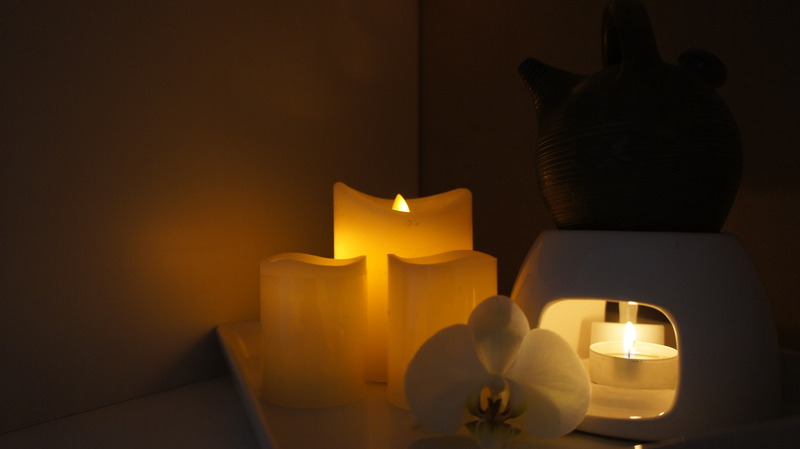 Heel mooi en met veel liefde ingericht massage salon . De stevige massage die ik kreeg heeft me heel goed gedaan . Sar is heel professioneel en heel zorgzaam in haar pas gestarte eigen massagesalon. Veel succes nog en tot binnenkort! 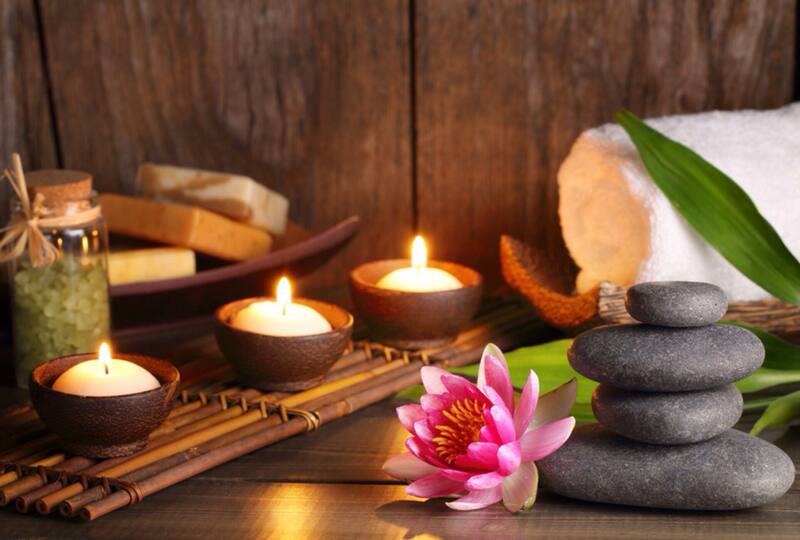 Mooie nieuwe massage salon! Gister een proefmassage gehad. Ik ga zeker weer langs.